Currently available facilities for individual retreats are two renovated 2-room apartments. Both apartments have a wood-fired stove for heating and personal cooking during cold months. Cooking during warm months is on gas stoves. If personal cooking is not requred one apartment could be shared by two persons, taking into account that one room is walk-through. There is a common functional, but unrenovated, bathroom/toilet with running hot water. The rates for individual retreats per person per day including 3 meals is €18 during warm weather (without heating) and €22 during winter (including heating). By arangement it is possible for retreatants to cook for themselves and to have shopping done, and rates can be adjusted. Usually it is neccessary to have heating from October through to the end of April. The cost of firewood for heating for individual days is €3.60 per day for each apartment. There is a charge of €7 for room preparation for arrival during winter months. The centre's facilities can be hired out for groups by negotiation. The meditation hall can seat up to 50 persons. Apart from the 2 renovated apartments, there is a long room which can function as a dormitory but sleeping is on matresses on the floor. There are two outside "country-style" toilets and a washroom with several cold-water basins. Pitching tents on the property is possible. During summer months it is possible to get locally grown organical vegetables, apples in the autumn and fresh cow milk and products all year. Goat milk and cheese can also be arranged. 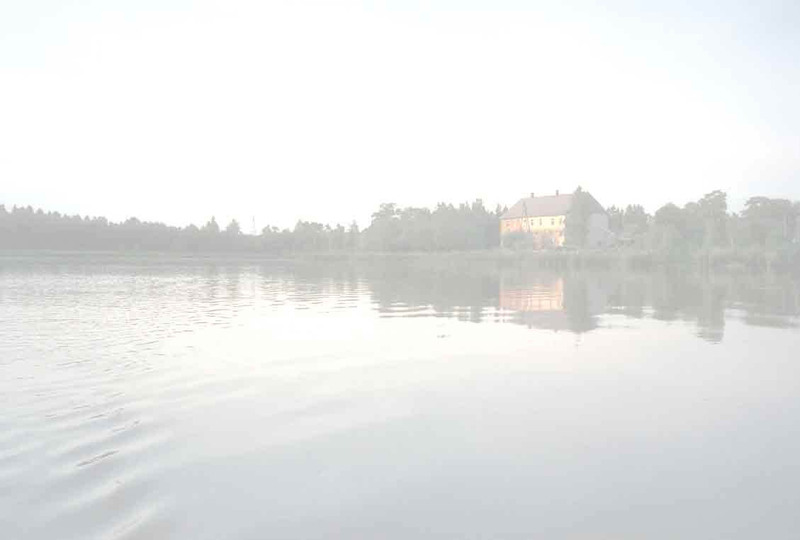 The building is right beside a lake and it is possible to swim in it during warm weather. A canoe can be made available.